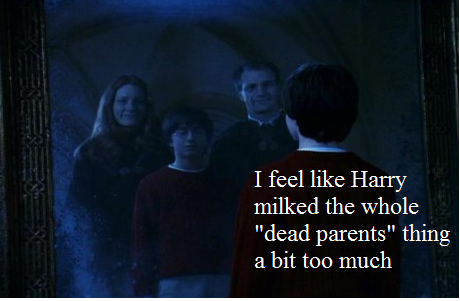 Harry milked the "dead parents" thing too much. spoof confession. Wallpaper and background images in the Harry Potter vs Twilight club tagged: harry potter dead parents spoof confession.